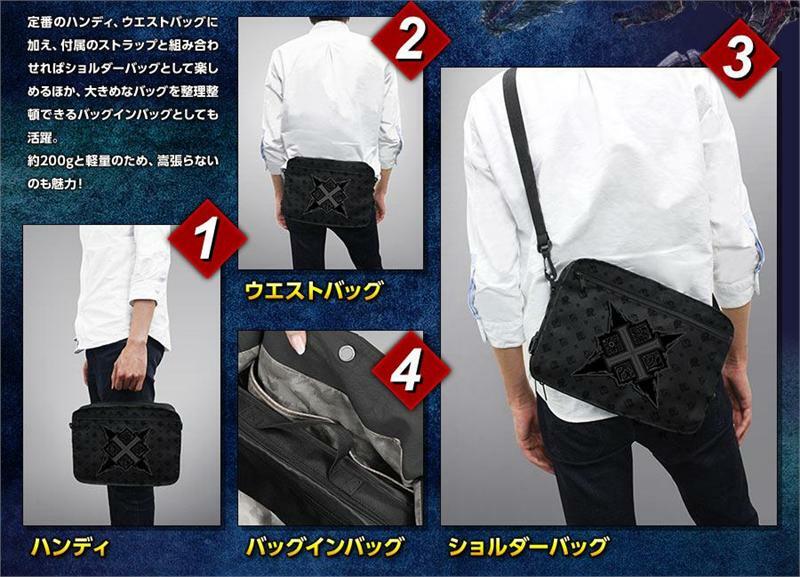 Reservations are welcome for the e-Capcom limited edition of Monster Hunter X (Cross) which includes a 4-way bag which may be slung across the shoulders or held like a briefcase. 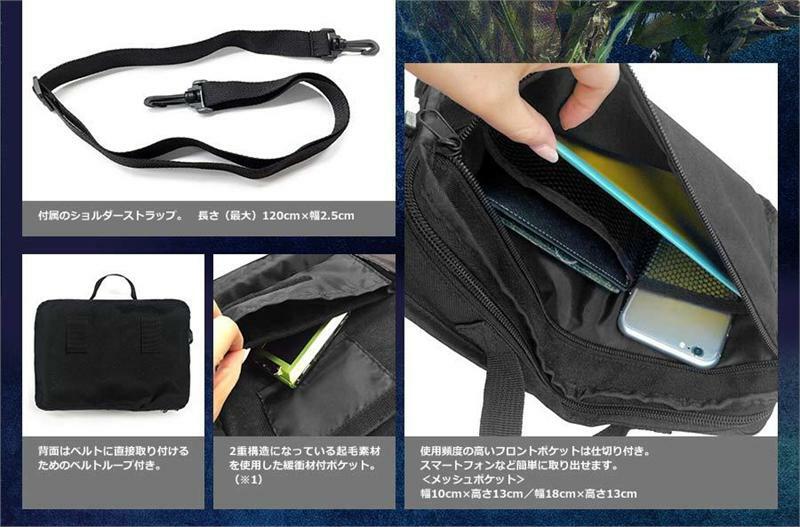 The bag features inner pockets and sleeves to hold an assemblage of cables, cards, and technology items. 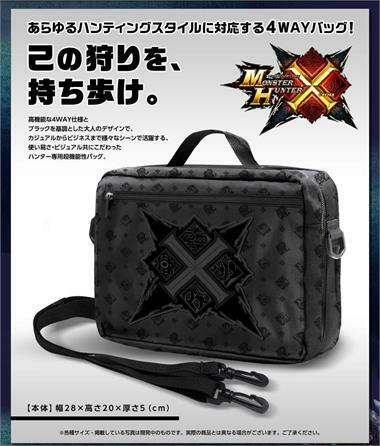 Please note this game and bag bundle is an e-Capcom exclusive product but NCS will stock the item for our stateside customers. Preorders are welcome to ship in late November 2015. In addition to the e-Capcom Limited Edition, NCS is also accepting preorders for the regular edition of Monster Hunter X.